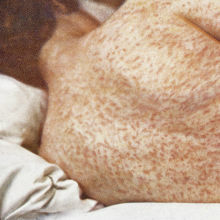 Public Health England (PHE), the United Kingdom’s executive health agency, reported Friday (May 11) that there were 440 cases of measles so far this year, with 164 cases in London alone. 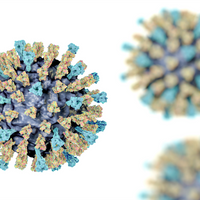 According to a statement by PHE, the increase is “mainly associated” with unvaccinated people traveling to Europe, Italy and Romania in particular, where large outbreaks are ongoing. Most of the cases in England are in teenagers and young adults who were not vaccinated as children, according to the PHE. 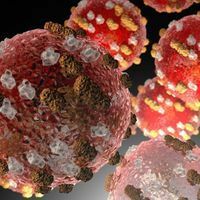 WHO elimination status is verified once a country has “interruption of endemic transmission” for at least 36 months. The U.K. achieved it in 2016. 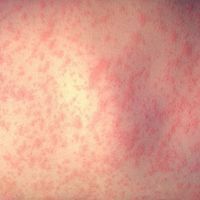 In 2017, the WHO reported that there were 21,315 measles cases across Europe, four times greater than the previous year. Thirty-five people died from the disease last year. 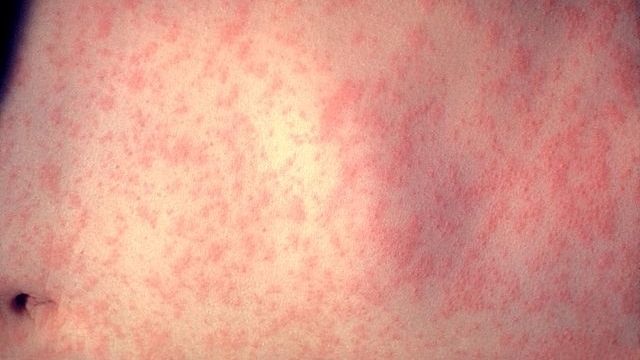 The increase is attributed to a decrease in vaccination rates.